Conscious Discipline is a leader in classroom management and provides a transformational, whole-school solution for social-emotional learning, discipline and self-regulation. We equip educators to integrate social-emotional learning, discipline and self-regulation so they spend less time policing behavior and more time teaching vital life skills. Conscious Discipline is a proven, comprehensive approach that empowers you with skills that create a safe, connected, problem-solving environment for families. Conscious Discipline uses everyday events to cultivate emotional intelligence through a self-regulation program integrating social-emotional learning and discipline. Sign up or log in to access our complete library of over 200 FREE Resources or upgrade to our Premium Toolkit for audio series, Make-N-Takes, Games and more. 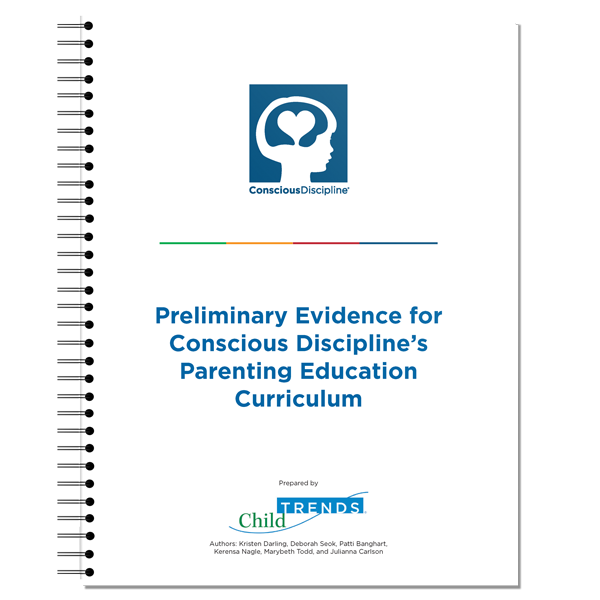 In a research study by ChildTrends, Conscious Discipline’s parenting education curriculum was found to improve parenting knowledge and skills, increase parents’ ability to manage their own emotions and respond to children’s challenging behaviors, and improve emotional management and behavior in children. Notably, parents reported using Conscious Discipline skills and strategies more consistently six to eight weeks after parenting classes than immediately after classes concluded. Parents reported feeling happier, less frustrated and more interested in connecting with their children. Both directors and parents noted a positive change in the school-home connection. This is a rare opportunity to experience a live event with Dr. Bailey as she coaches you in the principles of Conscious Discipline. Here, you won’t just learn about Conscious Discipline—you’ll live it. Join us to experience Conscious Discipline’s transformative power for yourself. Onsite training is a critical step that brings the core methodologies and practices of Conscious Discipline to life in your program, school or district. Work shoulder-to-shoulder with our team of experts to take your implementation of Conscious Discipline to the next level. 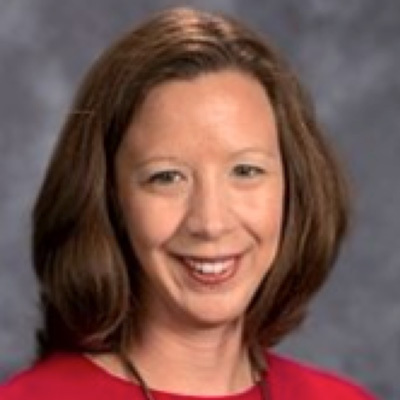 Our new online course, Conscious Discipline: Building Resilient Schools and Homes with Dr. Becky Bailey includes 10+ hours of experiential learning. Browse our network of Conscious Discipline Master and Certified Instructors, each personally selected, mentored and certified by Dr. Bailey. The only comprehensive program combining social-emotional learning, discipline and classroom management with transformational results. 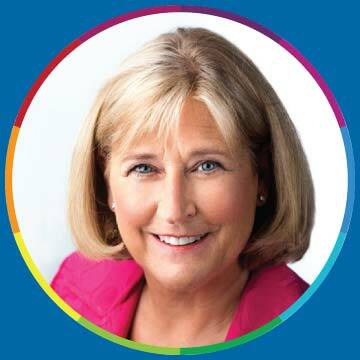 Learn more about author, educator, child development expert and founder of Conscious Discipline, Dr. Becky Bailey. In this episode, pre-K teacher Celeste Finnegan shares a brilliant way to share Conscious Discipline with families: a traveling Flat Shubert. Shubert, along with a journal, is sent home with each child multiple times during the school year. He guides families through activities including creating a breathing box, building a Safe Place at home, and more. Listen in to learn how you can implement this simple, highly effective activity in your own classroom. Will Conscious Discipline Work in My Country? “Because of Conscious Discipline, our staff sees conflict as an opportunity to teach a missing skill. The Certified Instructor we’ve partnered with has always made herself available to our School Family to discuss and solve the challenges we face at our school. Our School Family has become a better place and it is because of our Certified Instructor leading the way with her endless knowledge of Conscious Discipline!